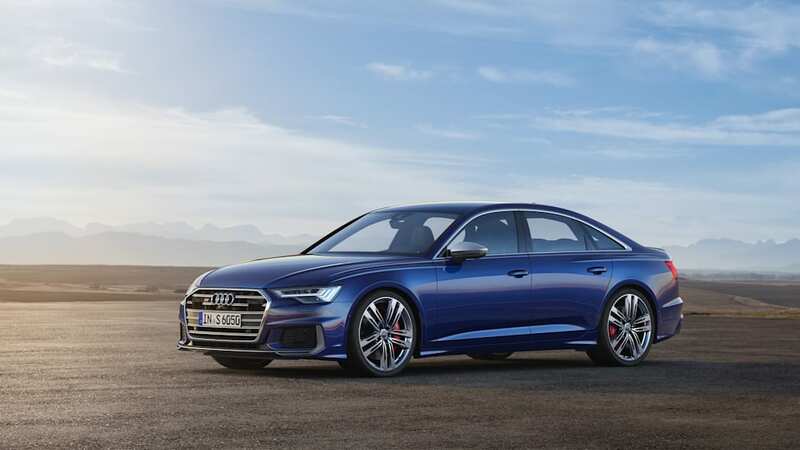 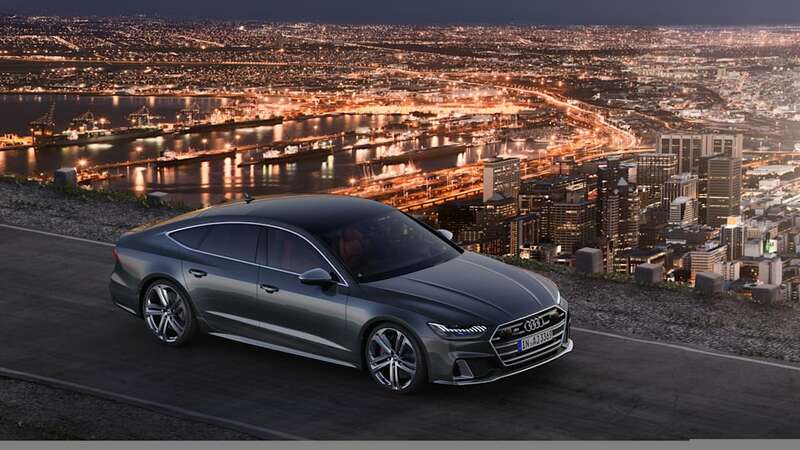 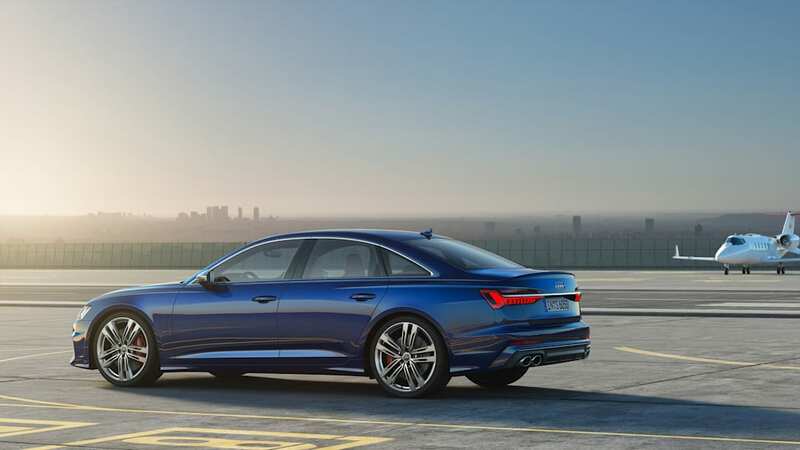 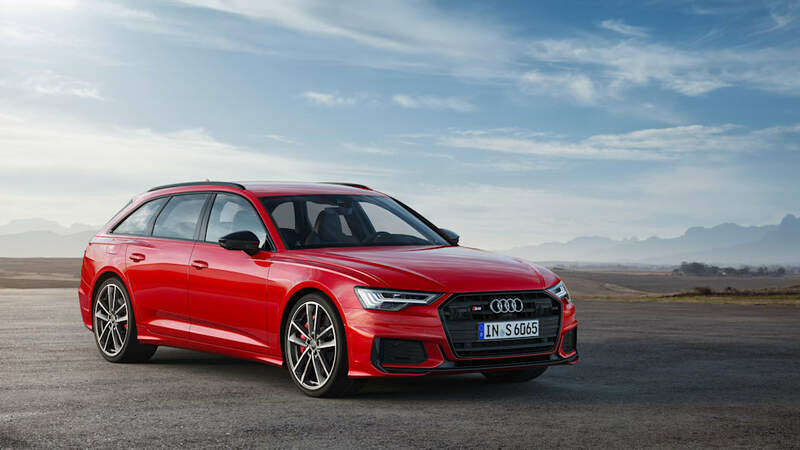 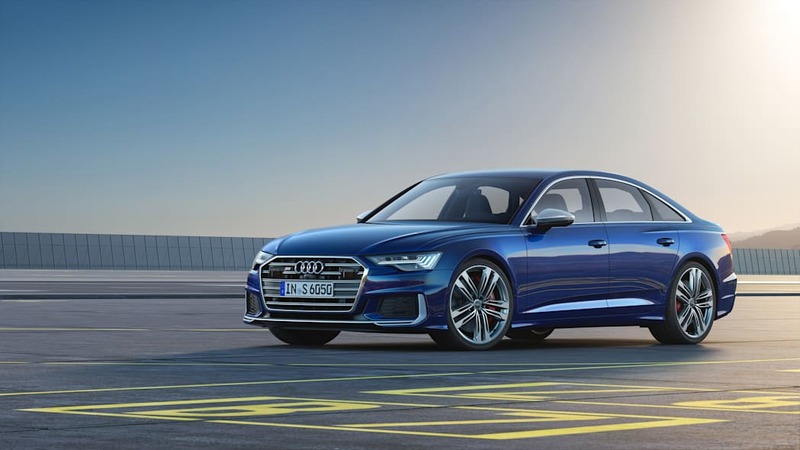 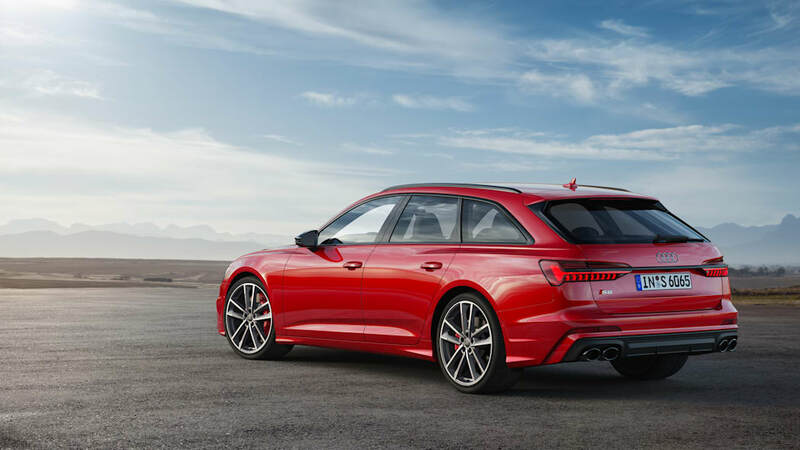 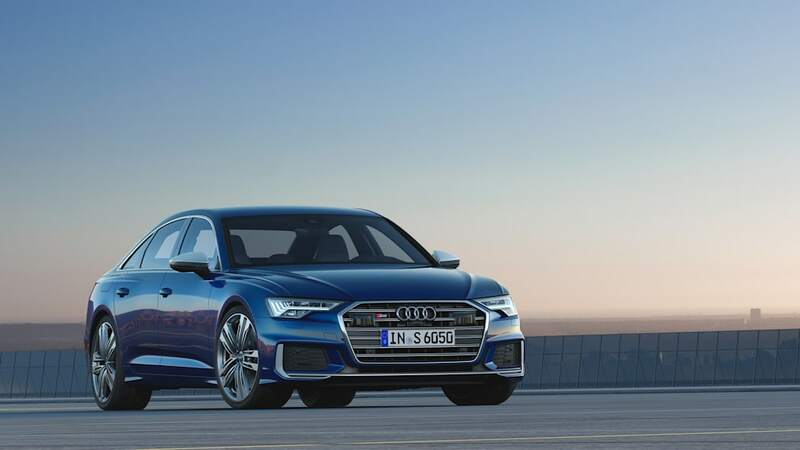 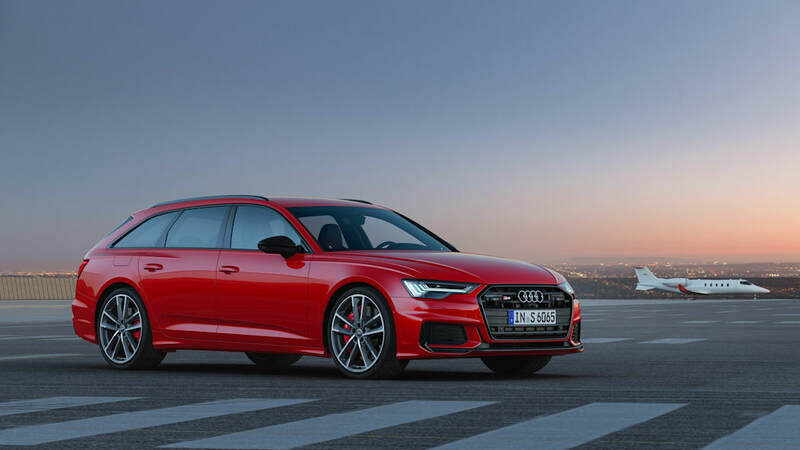 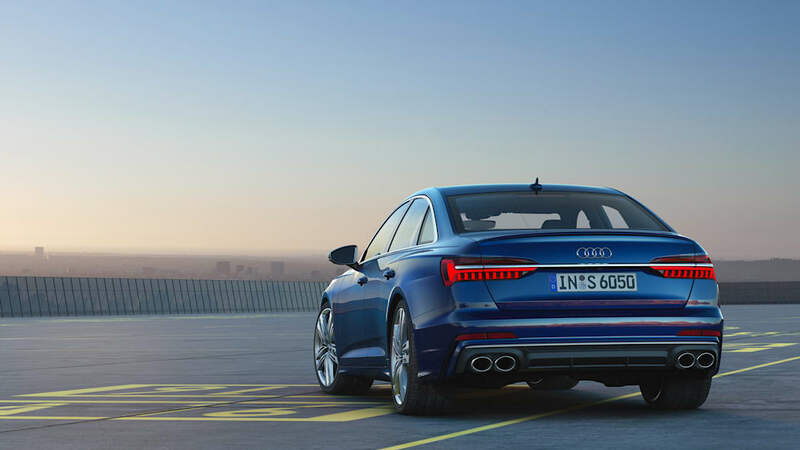 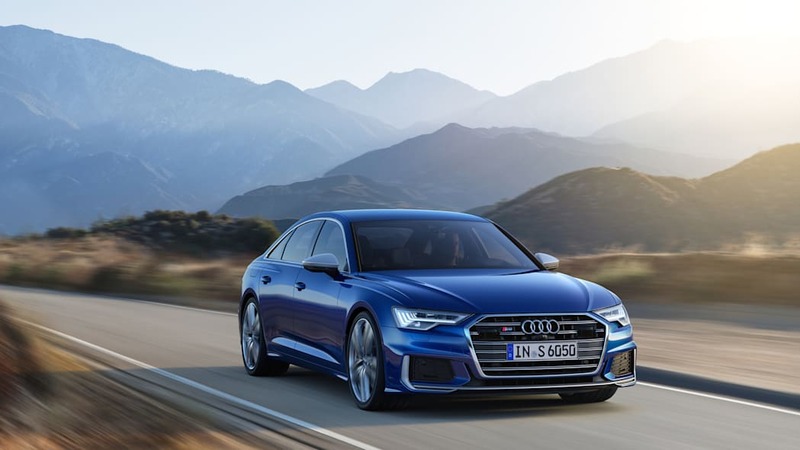 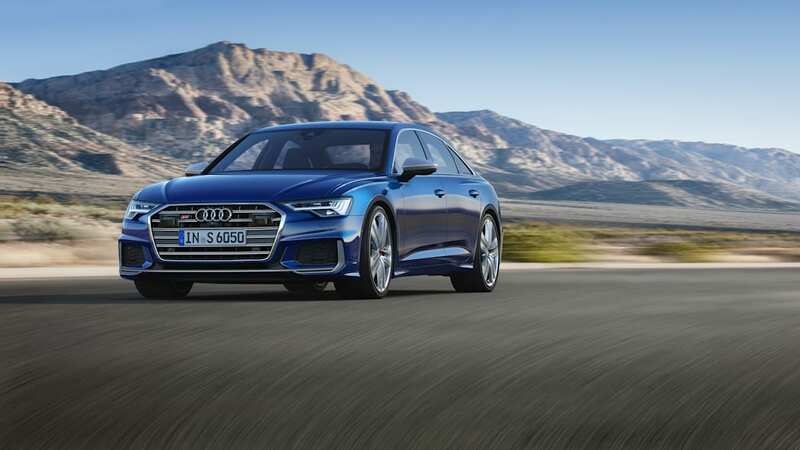 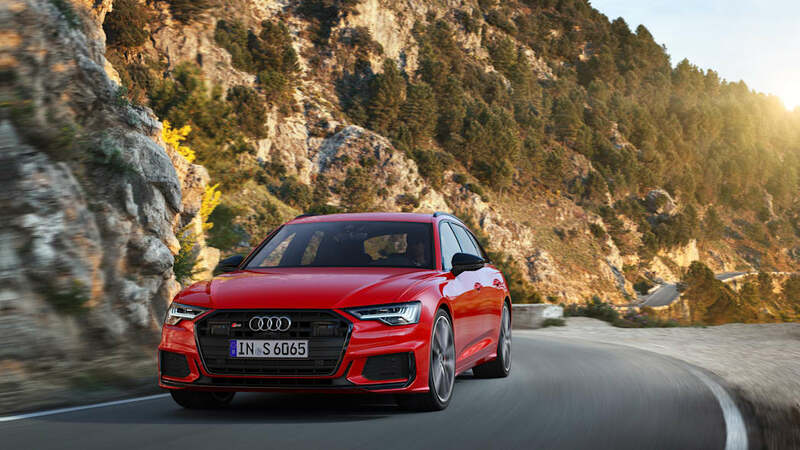 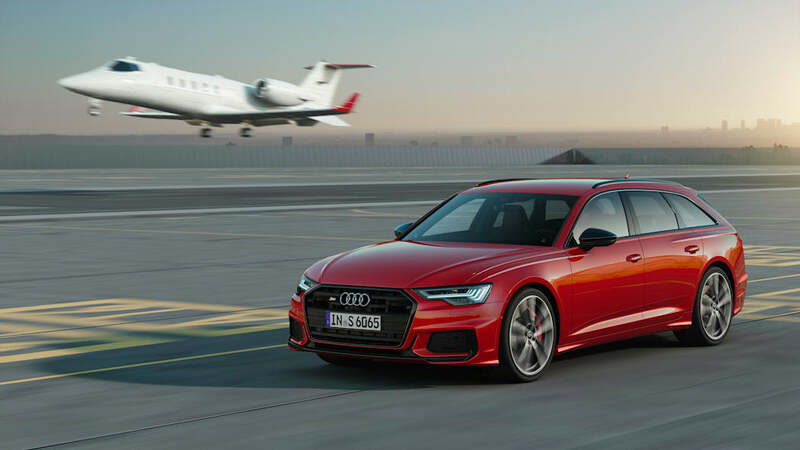 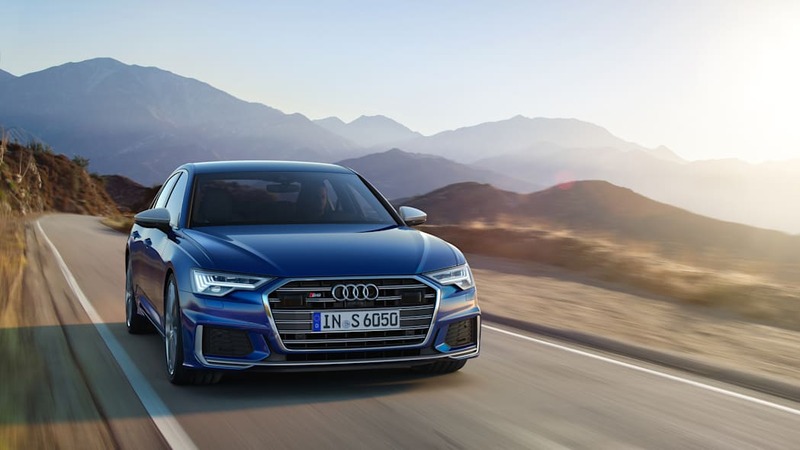 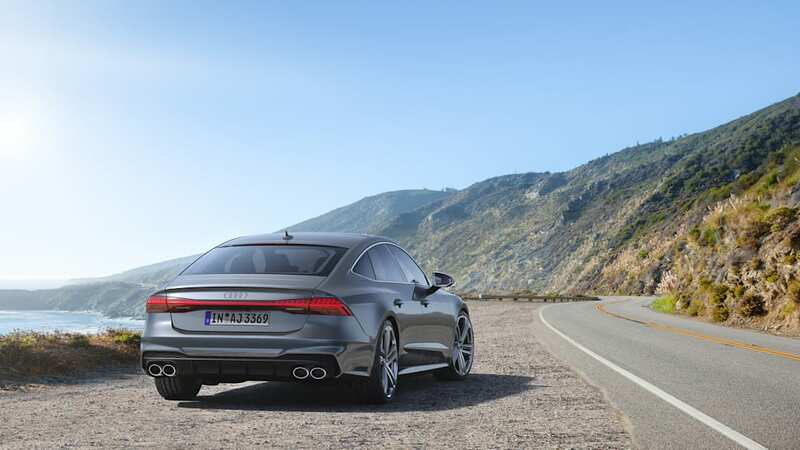 The Audi S6, S6 Avant, and S7 have made their official internet debuts, and the old car's turbocharged V8 engine is no longer on the menu. 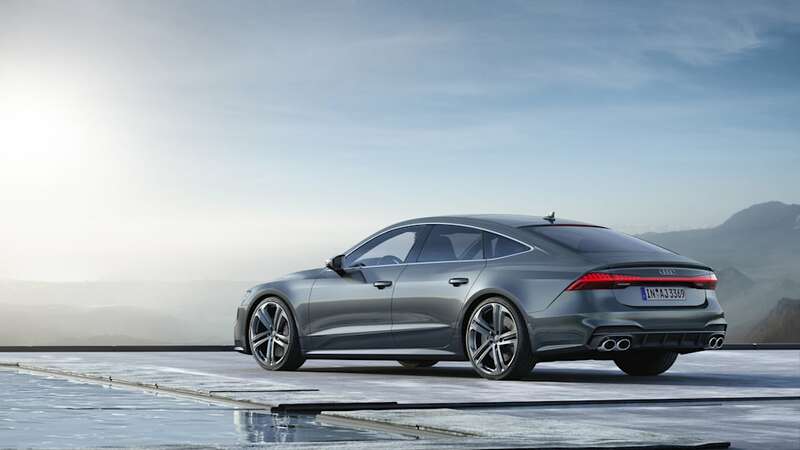 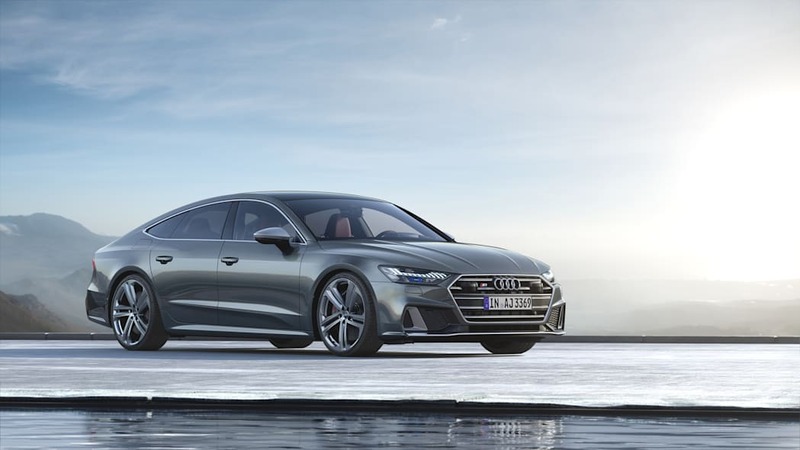 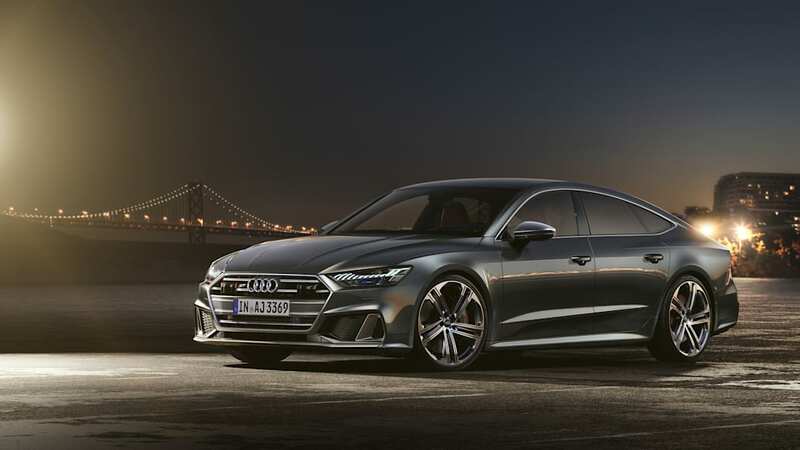 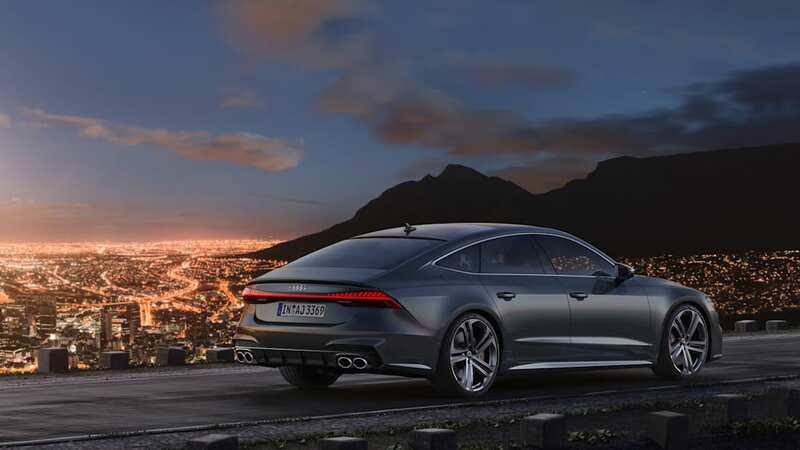 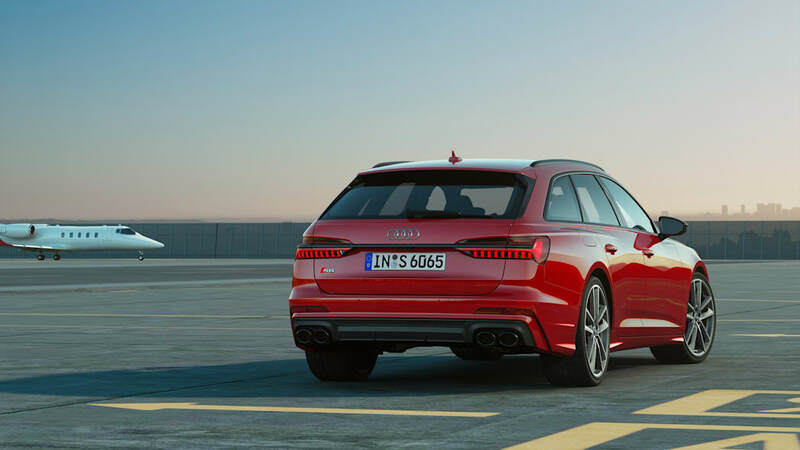 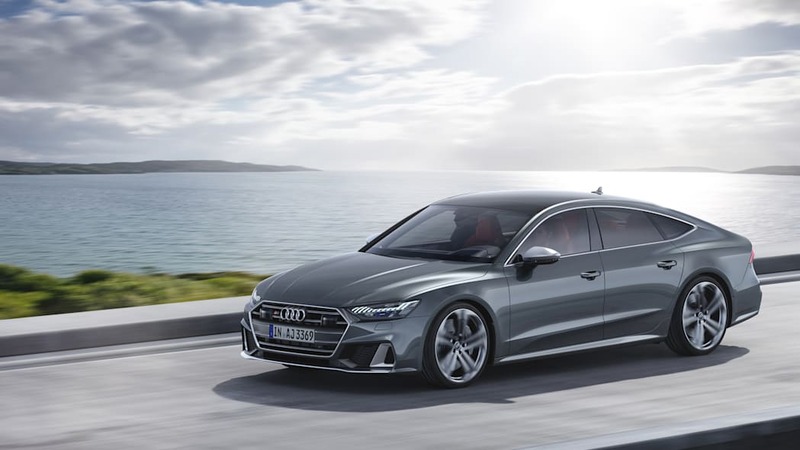 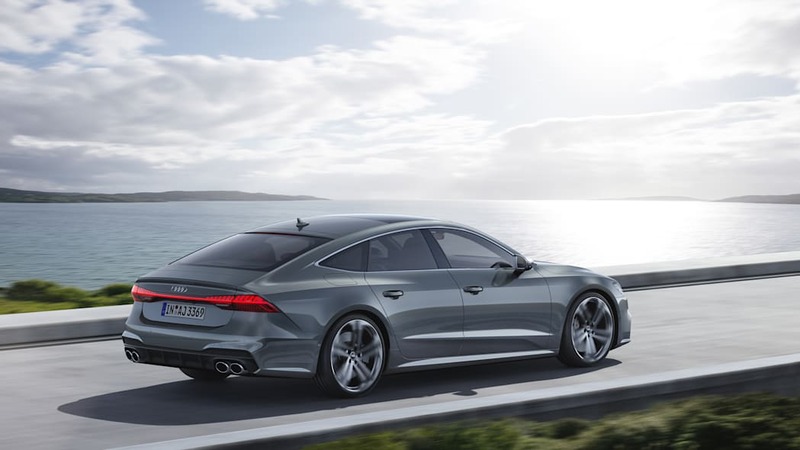 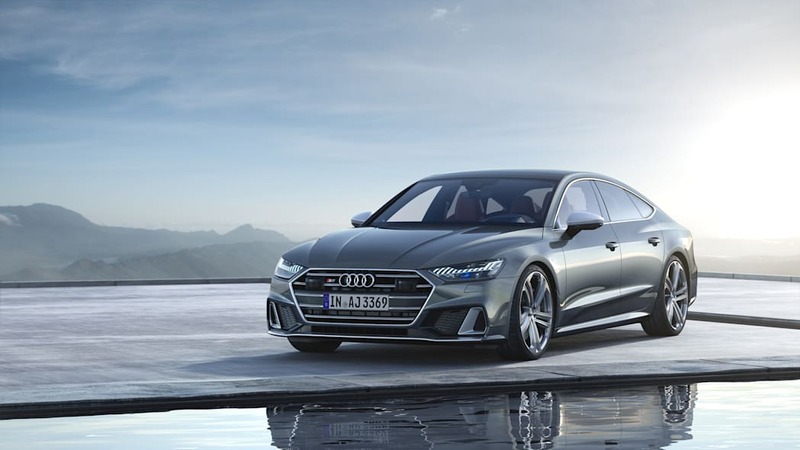 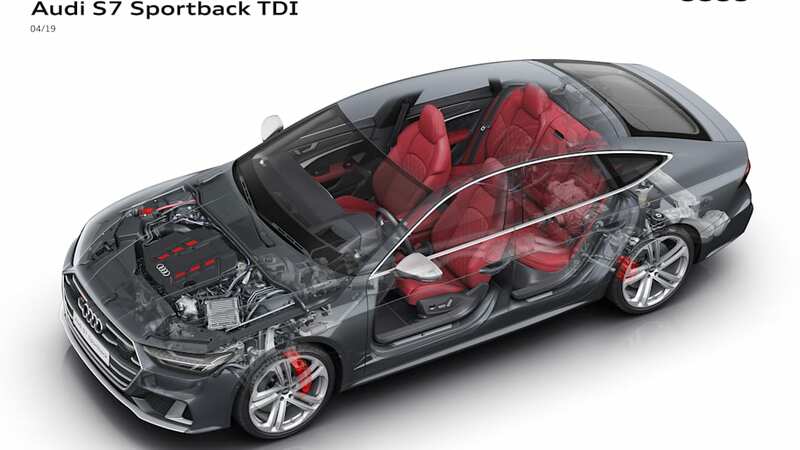 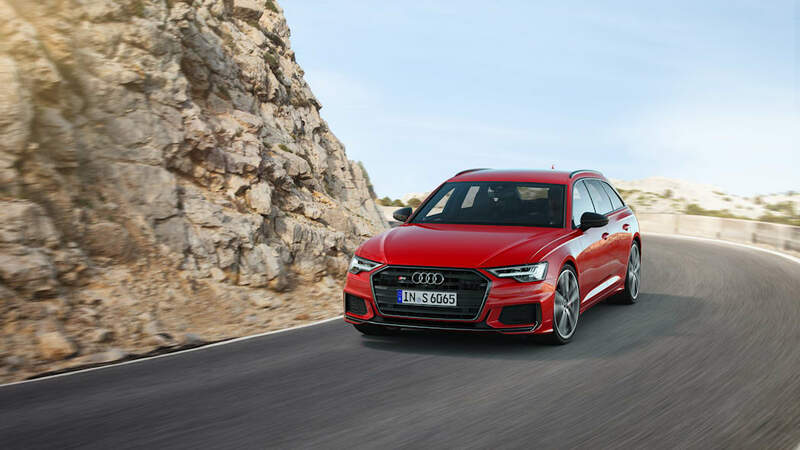 Power for models headed to the United States will come from a 2.9-liter TFSI gas engine with 450 hp and 443 lb-ft of torque, using the same engine as in our RS5 Sportback but with six more ponies and the same twist. 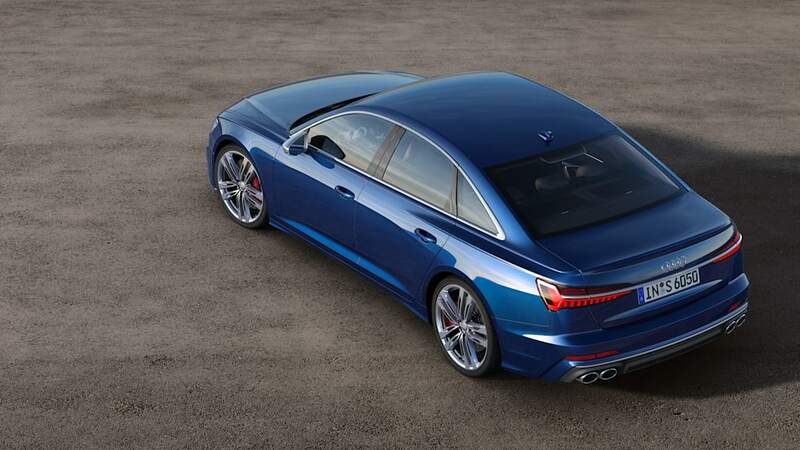 We'd expect that engine to mate up with an eight-speed automatic transmission. Rumor eight years ago had it that the S6 and S7 would get the choice of a diesel engine. That didn't happen, but dieselgate did in 2015. 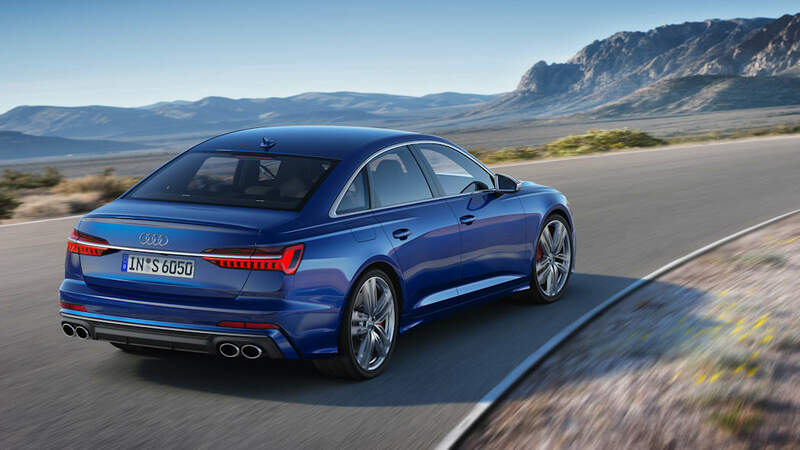 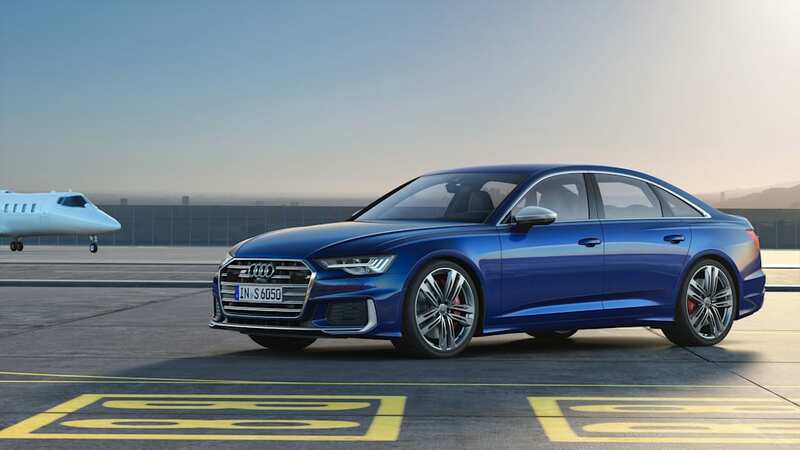 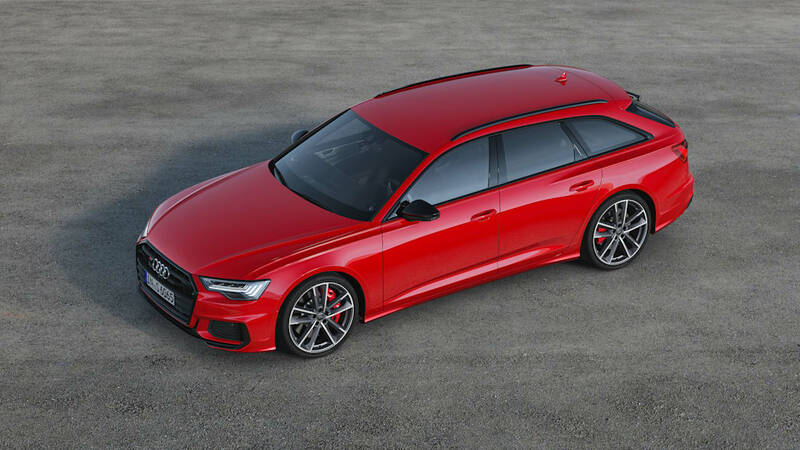 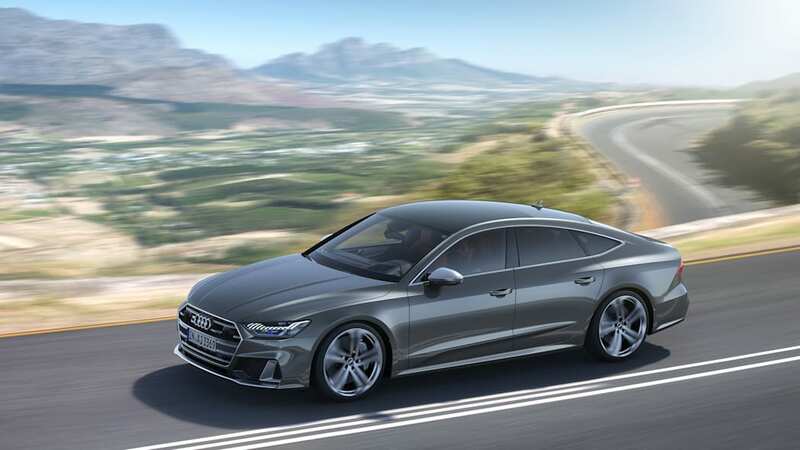 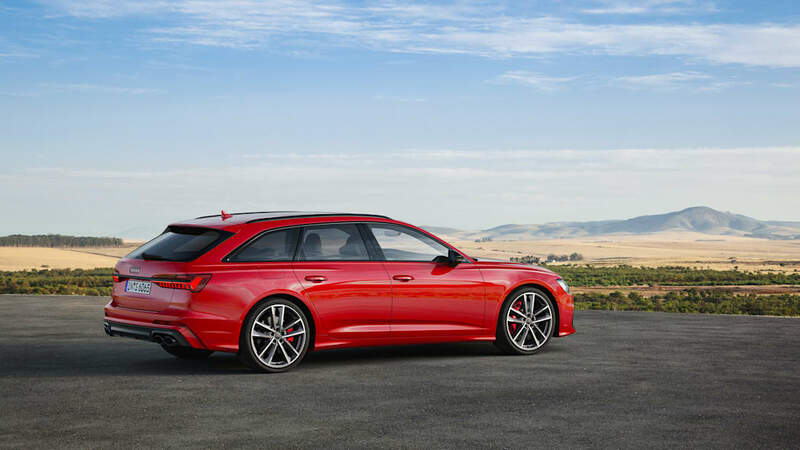 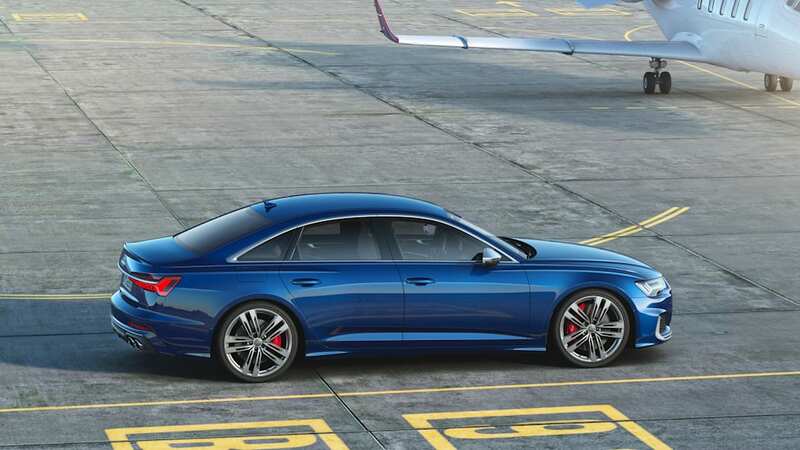 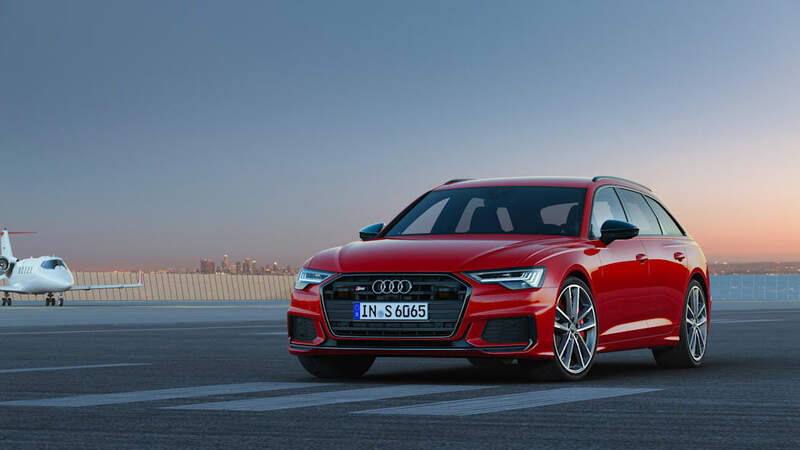 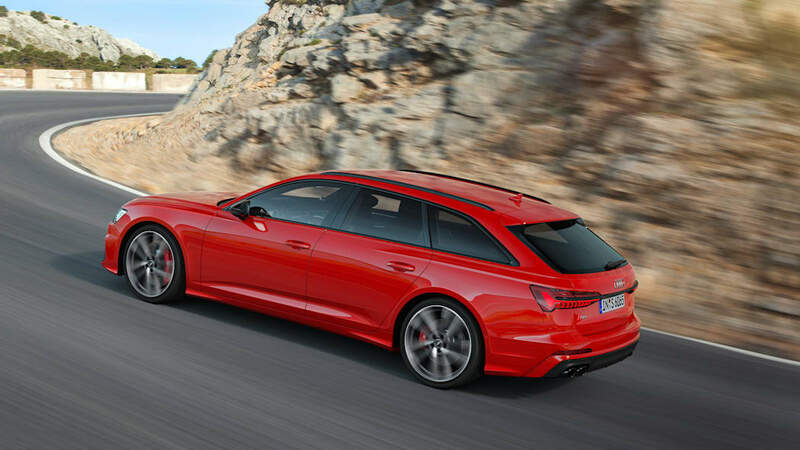 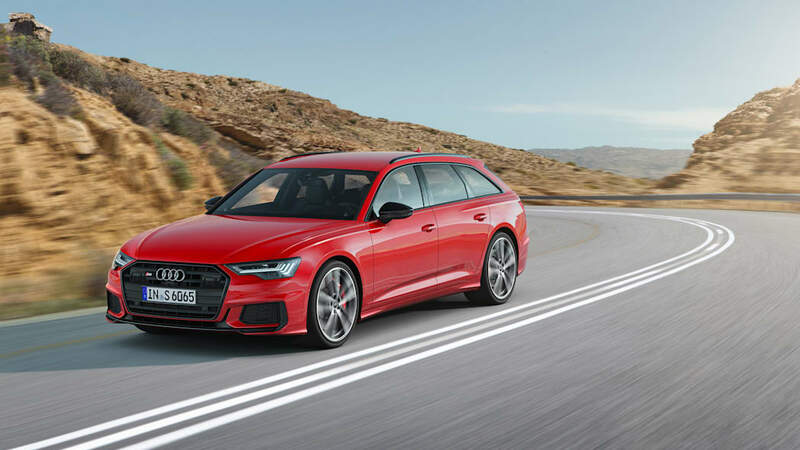 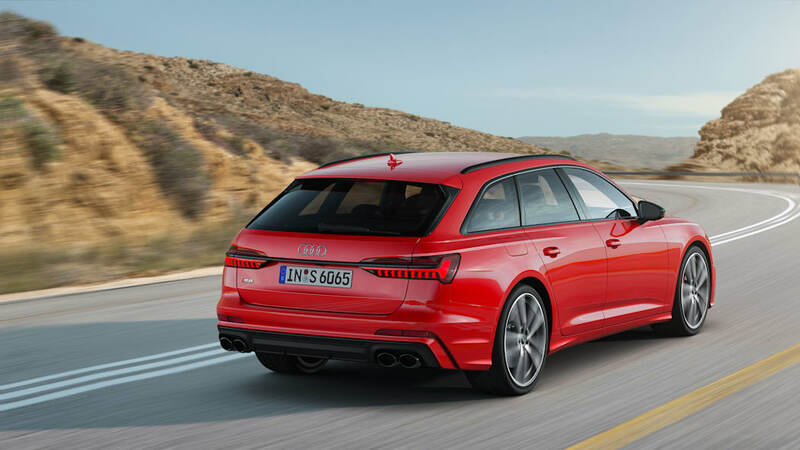 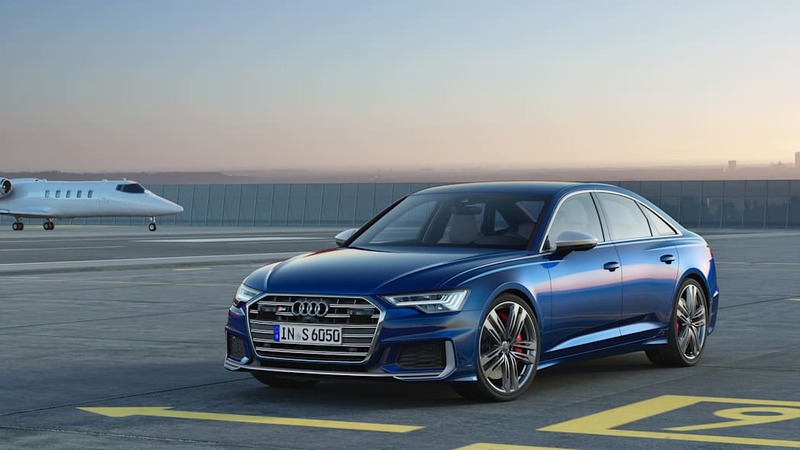 The same rumor popped up again late last year, and now that Audi's mostly back on track, diesel joins the S game: Europeans and a few other international markets get the brand new S7, S6, and S6 Avant powered by a 3.0-liter V6 TDI with 349 horsepower and 516 pound-feet of torque. 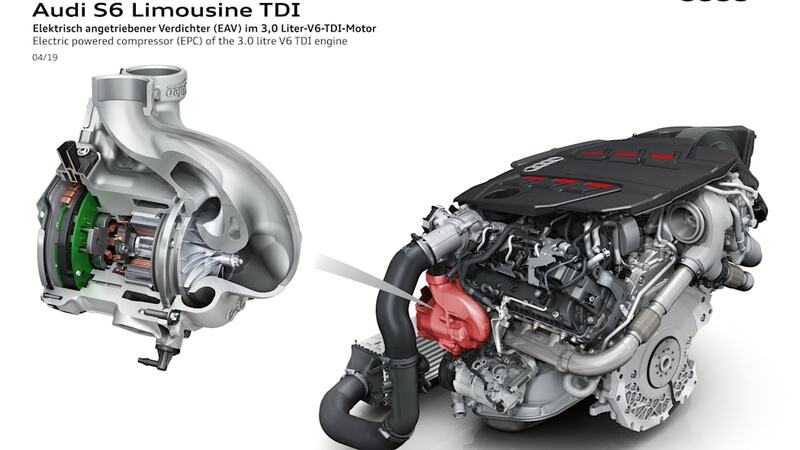 Those are almost bang on the same specs as the Euro-market SQ5 TDI, which is no coincidence as the new trio use the sassy crossover's engine.  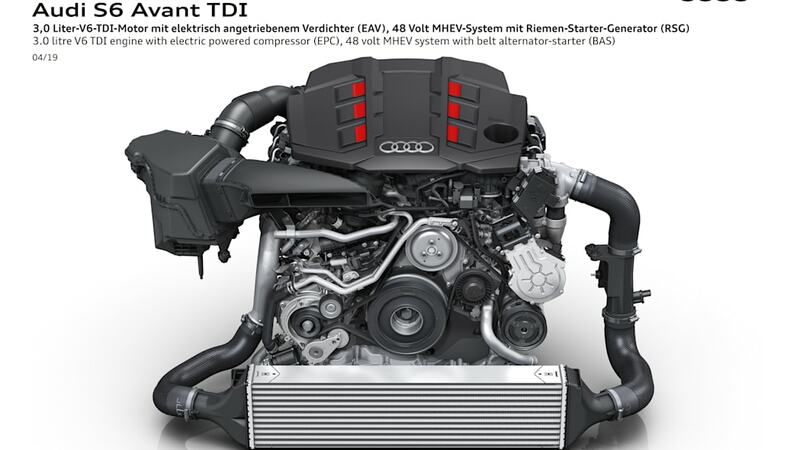 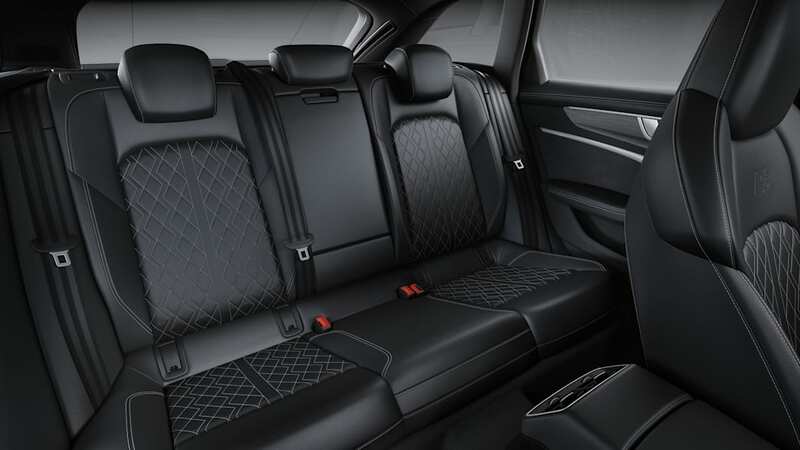 The diesel benefits from the same electric turbo compressors and 48-volt mild hybrid system as on the SQ5, but so too does the gasoline engine for the first time. 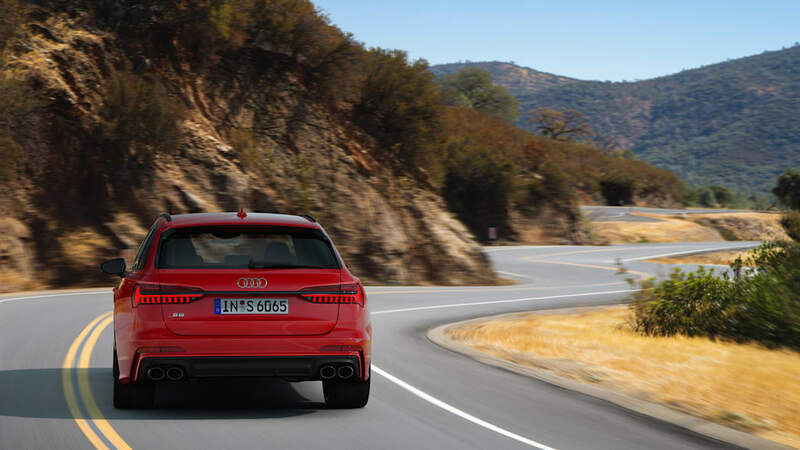 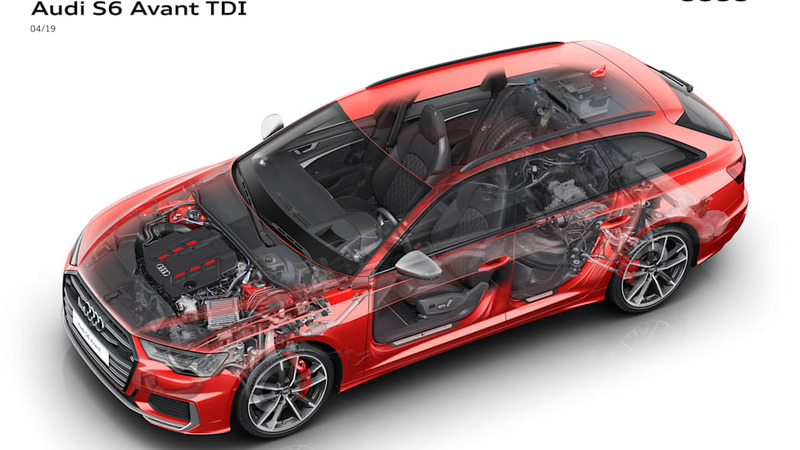 Cutting out the lag with a compressor that comes to life in 250 milliseconds and adding up to 2.4 bar of boost means a five-second sprint to 62 miles per hour in the S6 TDI, 5.1 seconds in the S6 Avant TDI and S7 TDI. 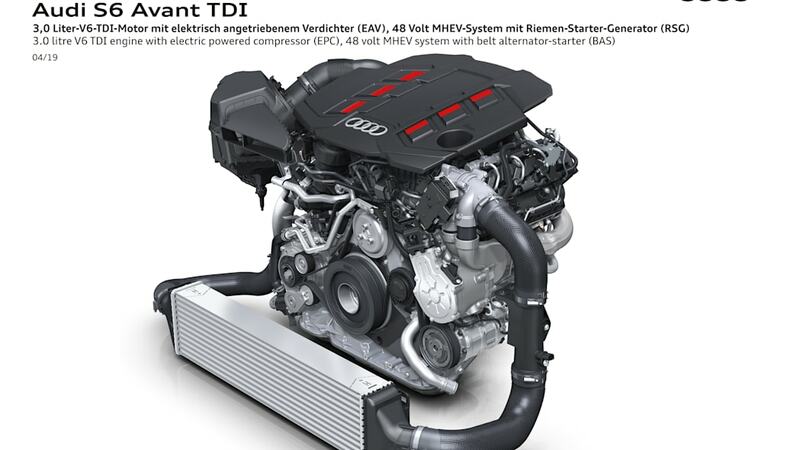 The belt alternator starter mild-hybrid setup charges an 8-kWh battery under the truck for stop-start functionality, and can coast for up to 40 seconds. 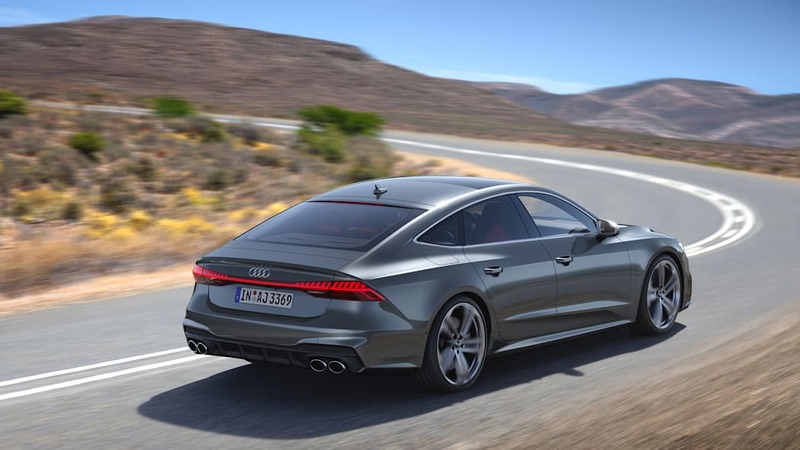 Audi cited "local customer preferences and driving profiles" as the reason we won't get the oil burner, nor will the Middle East or Asia. 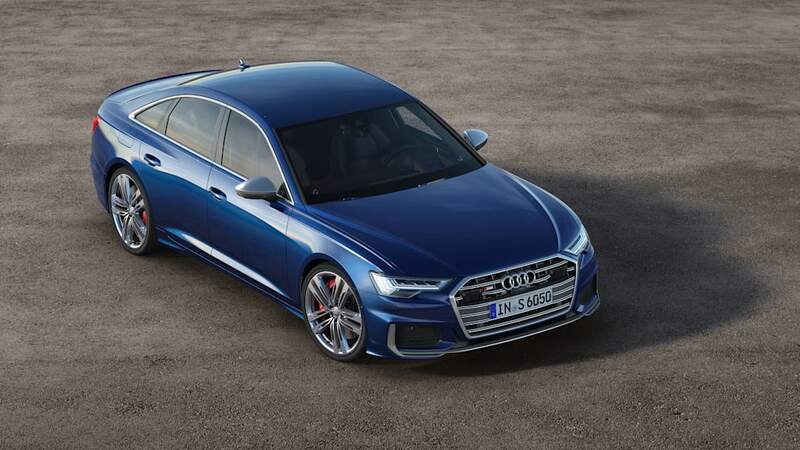 We'll have to wait a bit for performance specifications for U.S. S6 and S7 models, along with official pricing. 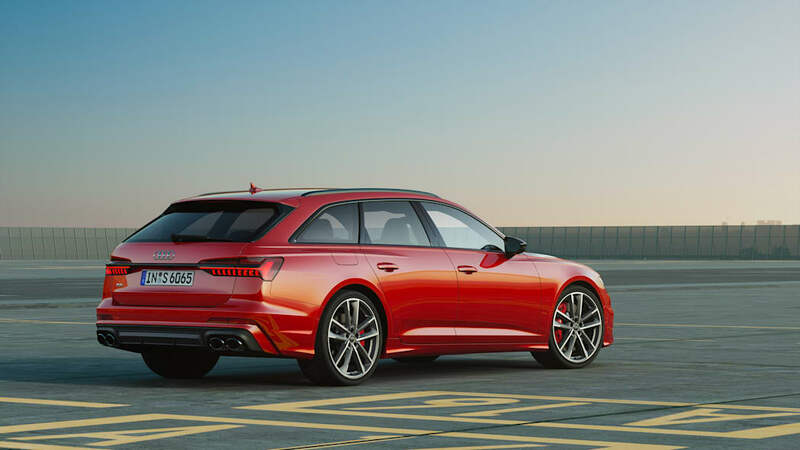 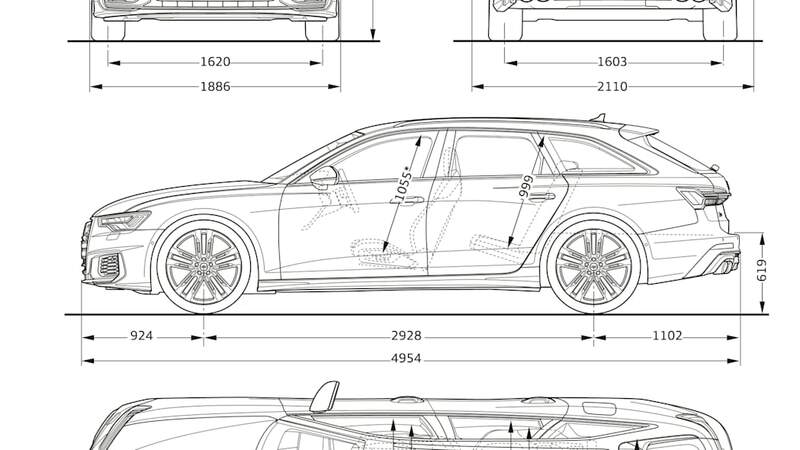 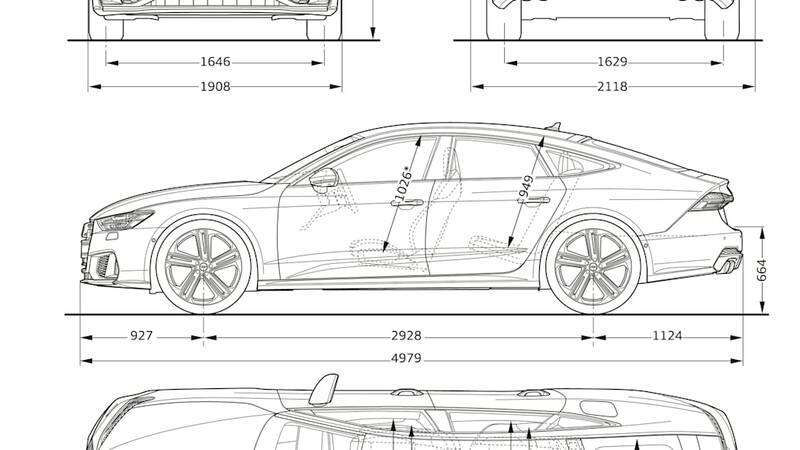 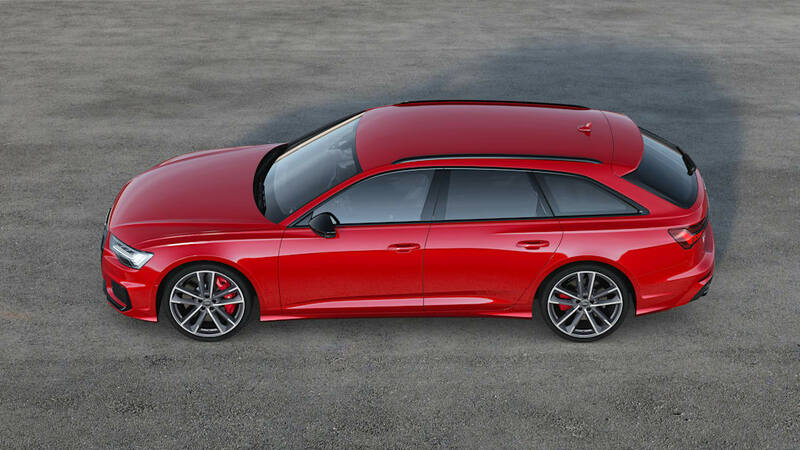 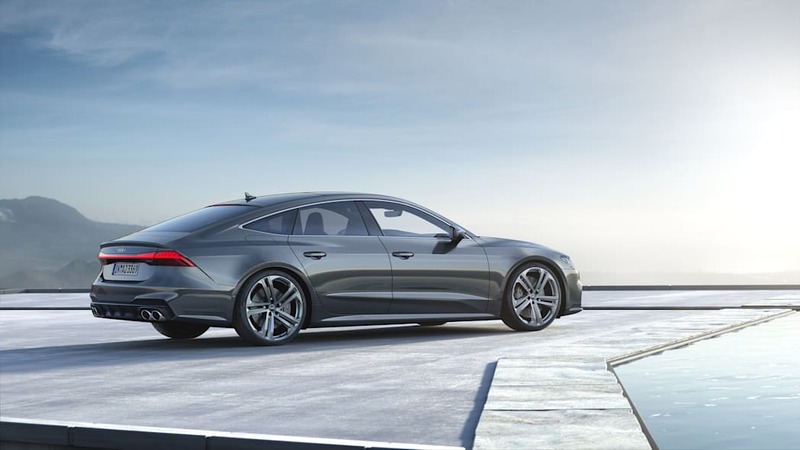 The standard dynamic suspension lowers ride heights on all three vehicles, 0.4 inches on the S7, 0.8 on the S6 and S6 Avant, so the trio takes the same stance. Torque split comes 40:60 front-to-rear out of the box, but as much as 70 percent can be sent to the bow and 85 percent sent to the stern. Brake-based torque vectoring via six-piston calipers on the front wheels comes with the package. 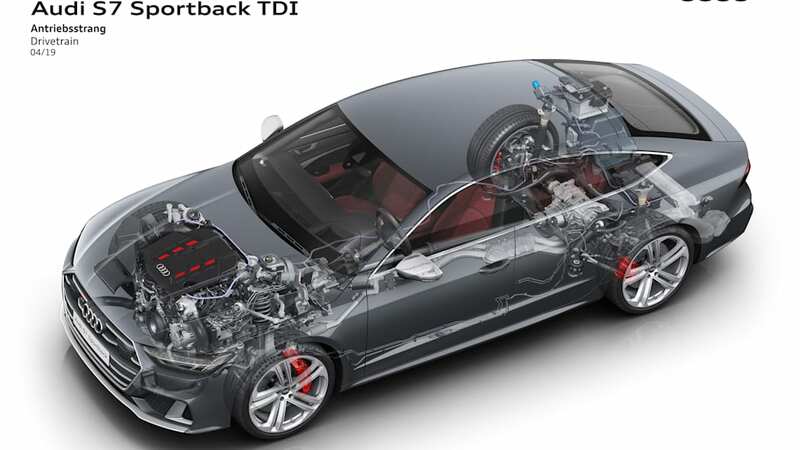 An optional rear differential and optional rear-wheel steering can put a keener edge on performance. 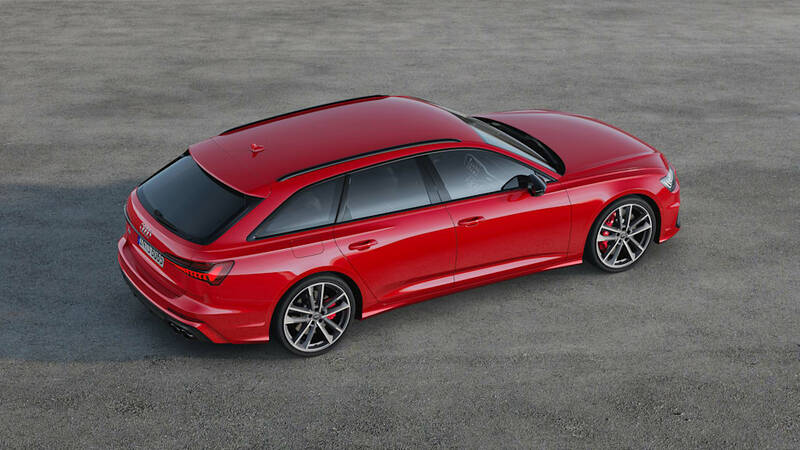 Standard rims come 20-inches in diameter with 21-inchers optional, along with foam-filled tires to cut down on road noise. 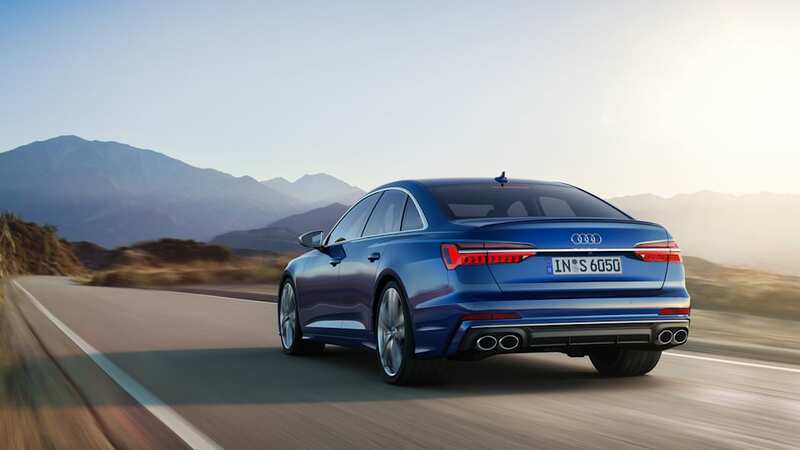 The optional three-mode adaptive air suspension is another first, joining the order guide for buyers who want the performance but with greater comfort. 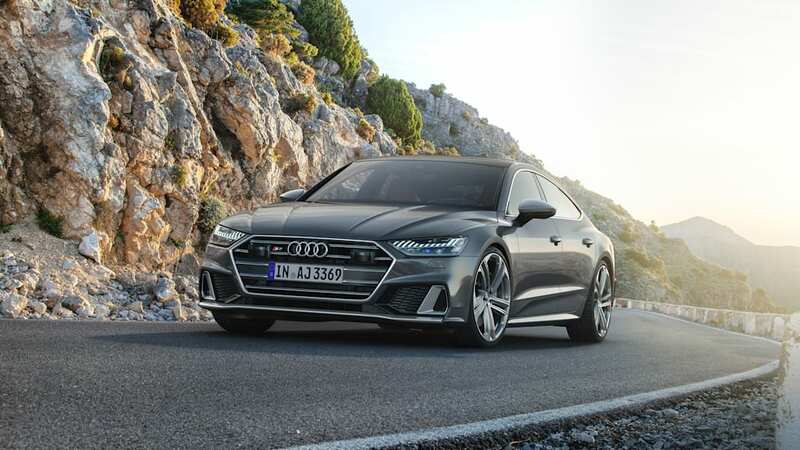 Each model is dressed up in traditional S-denoting fare, like aluminum-look and dark chrome trim elements from grille to diffuser, aluminum exterior mirror caps, and quad tailpipes. 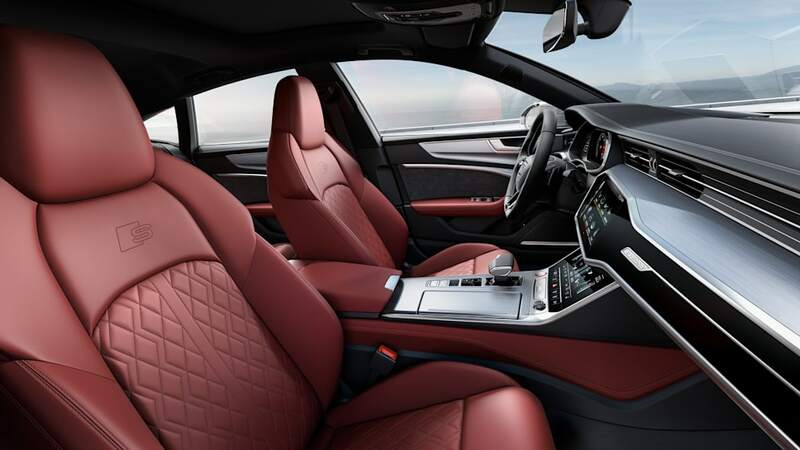 S-badging peppers the standard Alcantara and brushed aluminum, but an extensive list of options including a new fine grain ash can transform the ambiance. 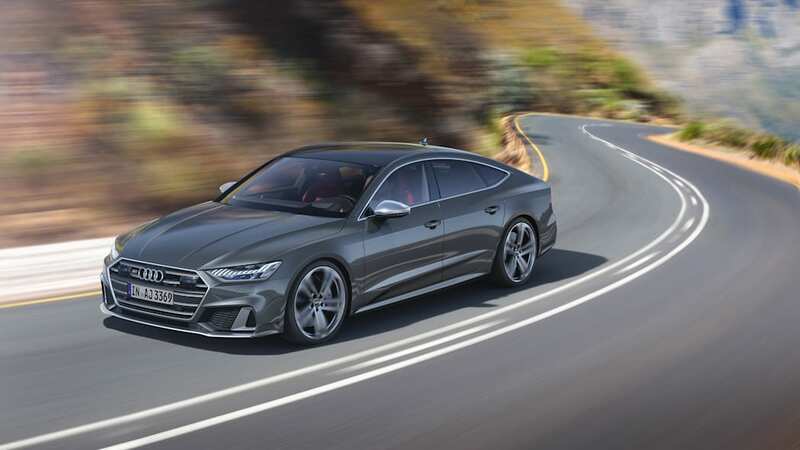 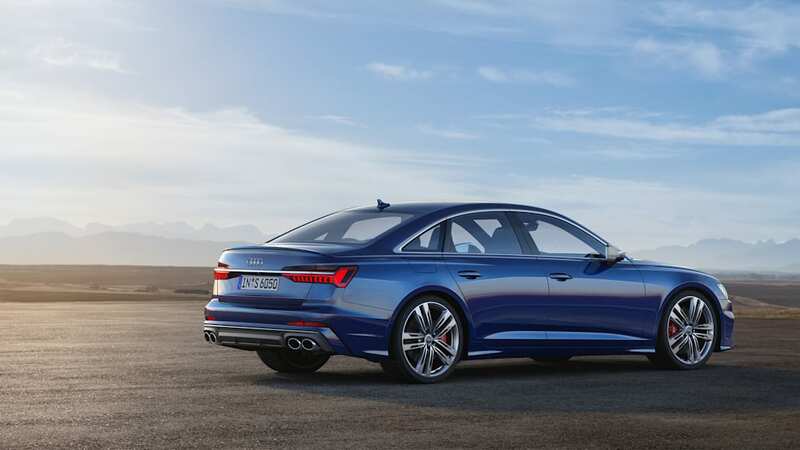 We expect these new S6 and S7 models to hit dealerships in the U.S. before the end of 2019.